Braemar is an exclusive waterfront community situated at Apollo beach in south shore of Tampa Bay. Community offers luxurious and relaxed living in a peaceful friendly neighborhood. Braemar community features most beautiful and gorgeous waterfront homes with green nature including a conservation area. Homes of this community are nicely designed, well decorated with extensive trialing system. 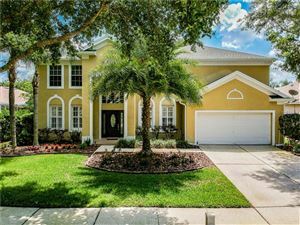 Braemar community located conveniently allows a quick commute to Tampa, Brandon and MacDill with an easy access to shopping dining and amusement facilities as well as education and health care service.